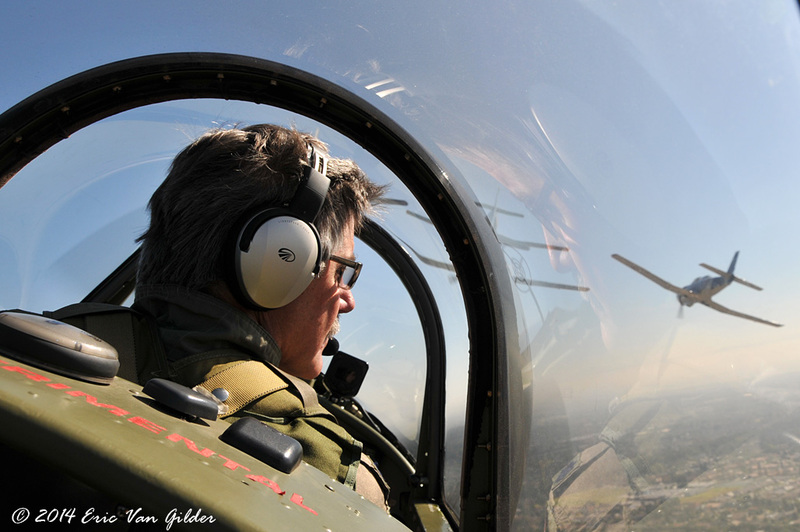 I have watched and photographed the Tiger Squadron for many years from the ground. 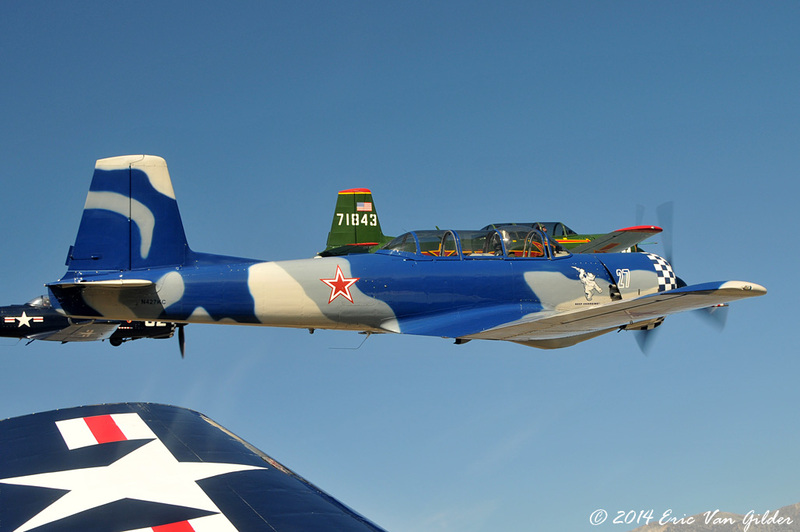 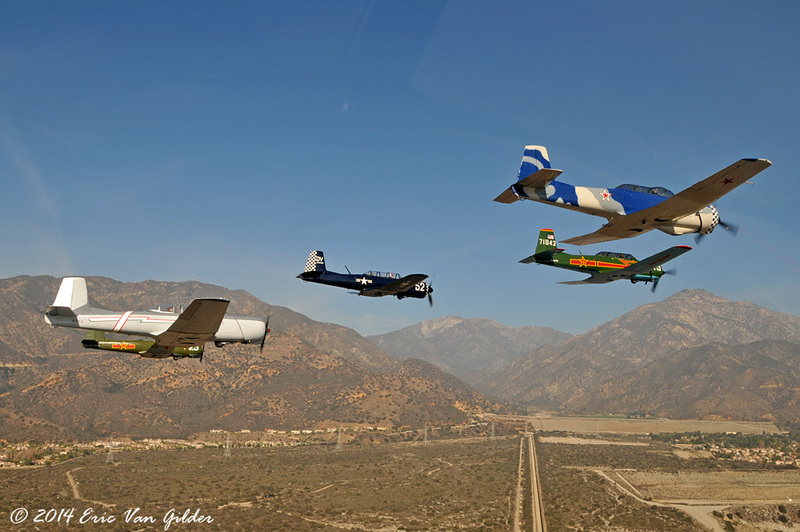 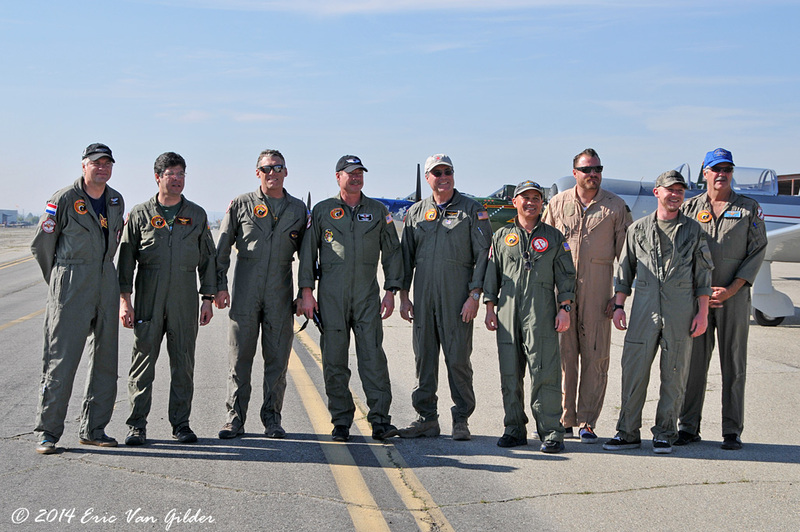 On Saturday at the Cable Airshow, we were finally able to get together for an air-to-air photo shoot. 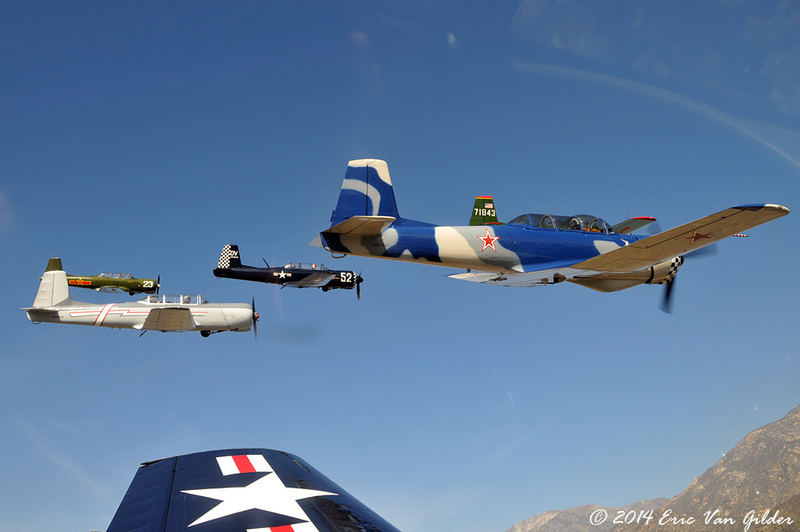 It was a 7 ship formation. 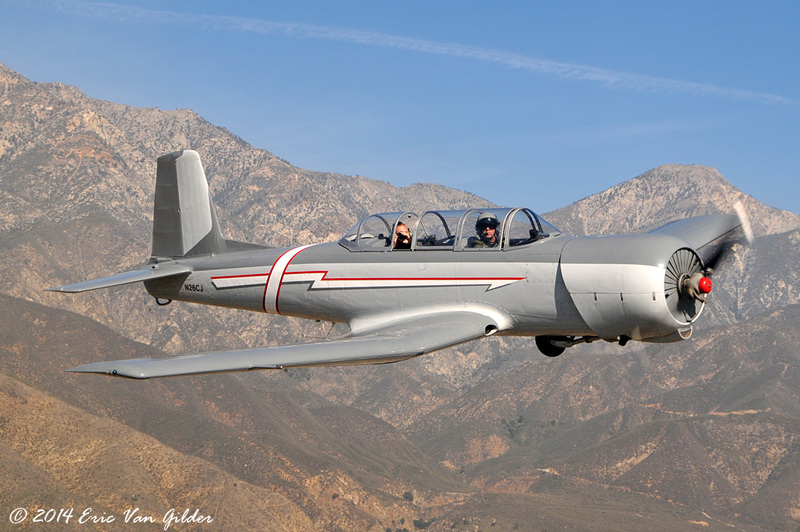 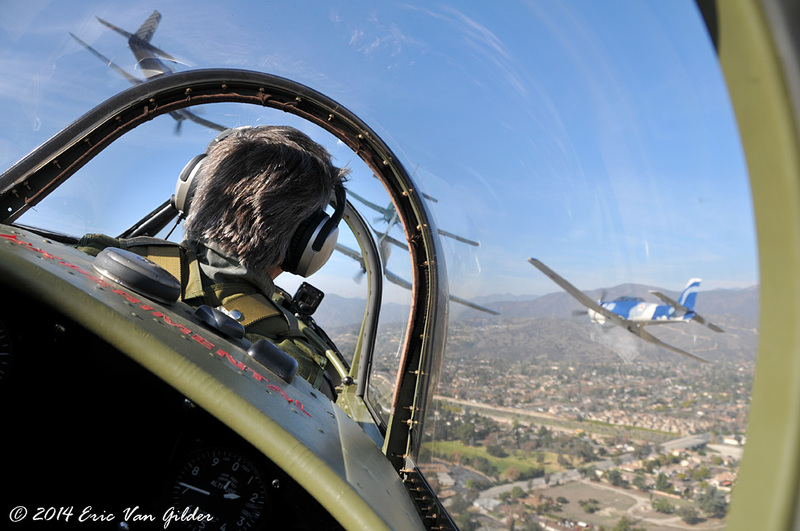 I was in the #5 aircraft flying with Dan "Dawg" Delane. 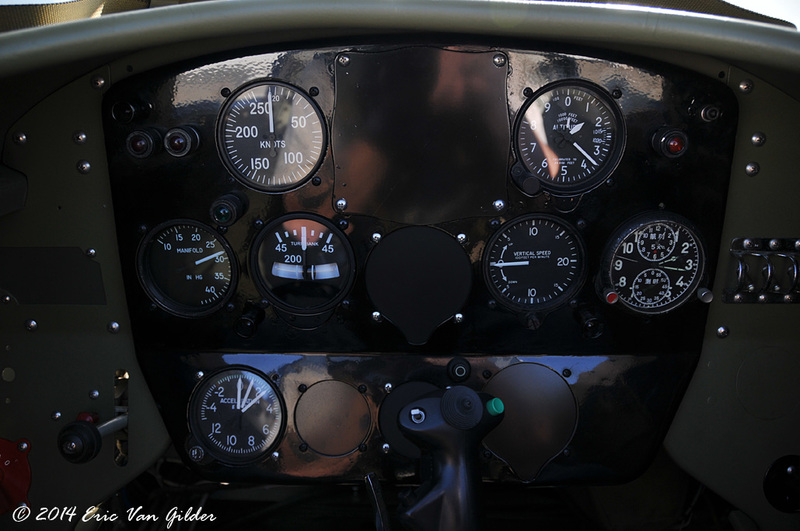 The weather was perfect and the winds were calm. 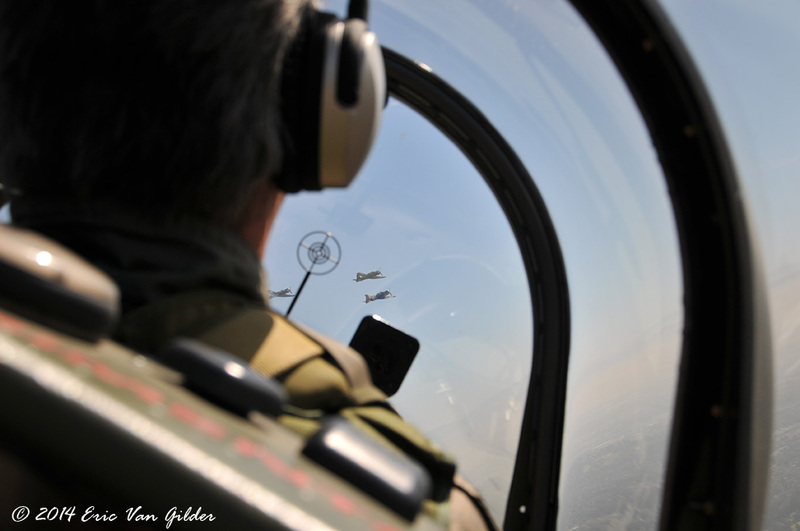 Many thanks to Dawg and the rest of the Tiger Squadron crew for the opportunity to shoot some nice formation work. 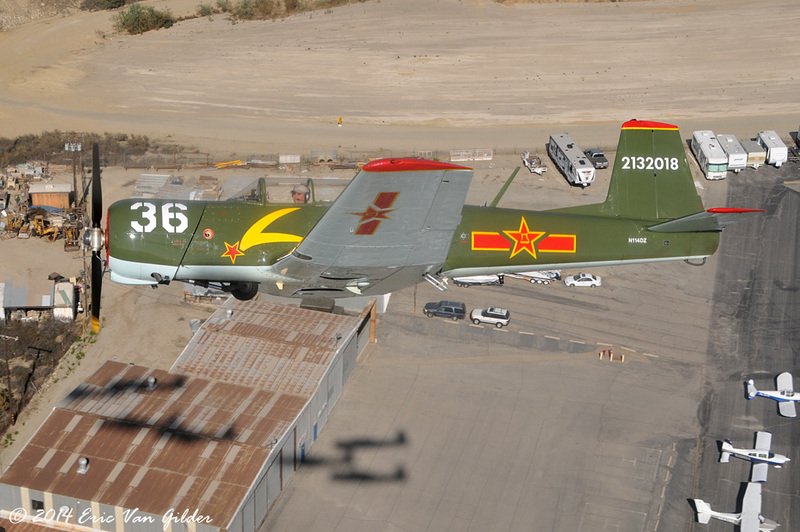 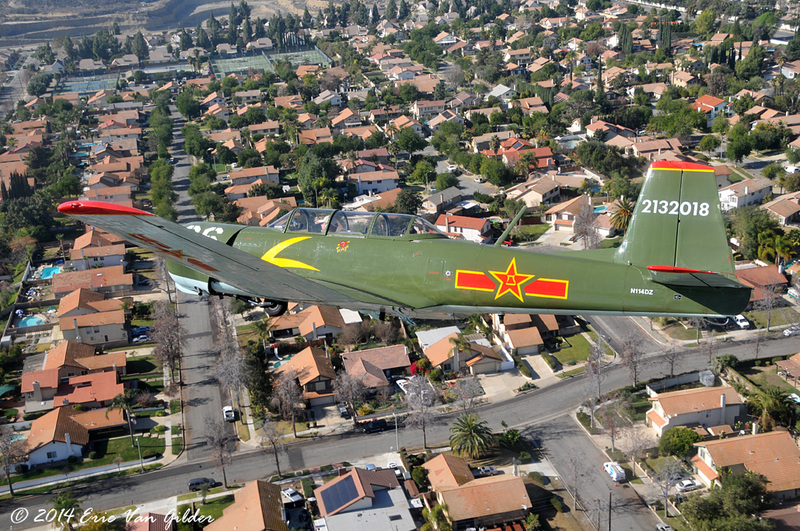 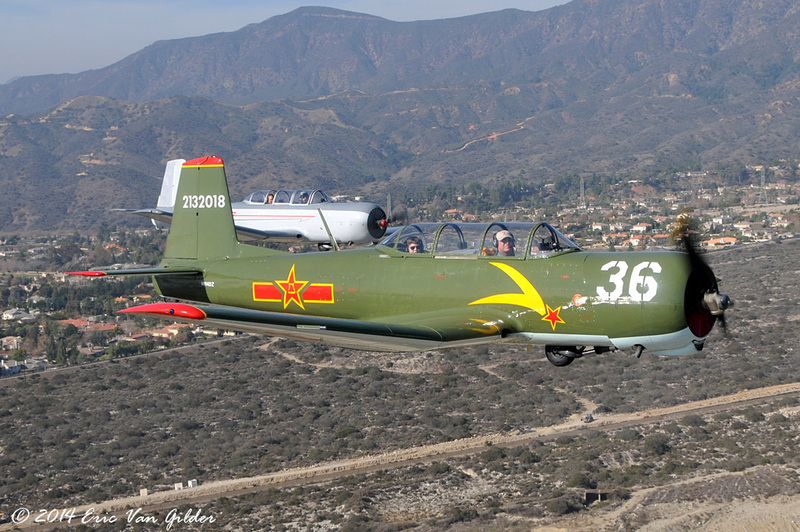 The Tiger Squadron fly Nanchang CJ-6A trainers. 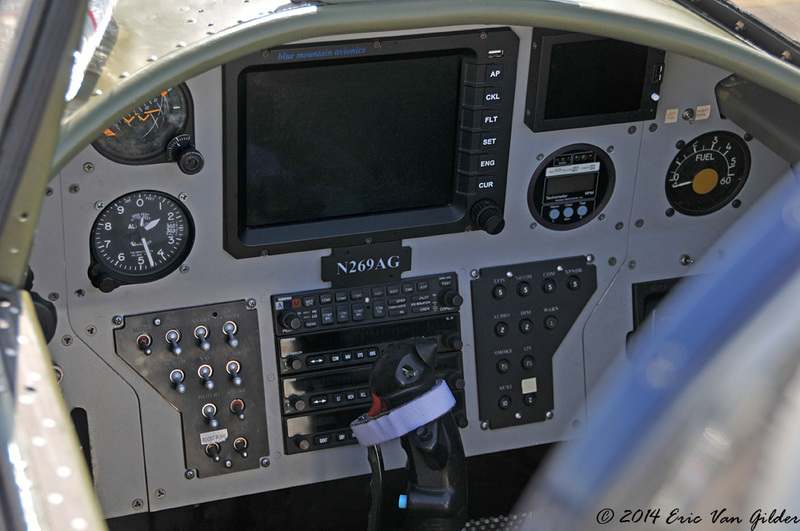 Rear cockpit panel in Dawg's airplane.